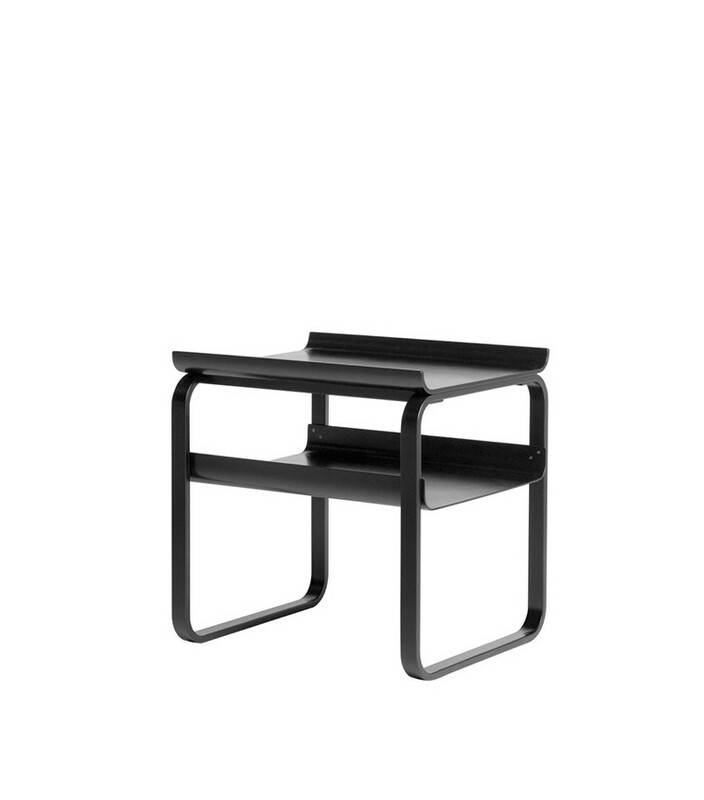 The frame of Side Table 915 is made of two elegant loops of lamella. 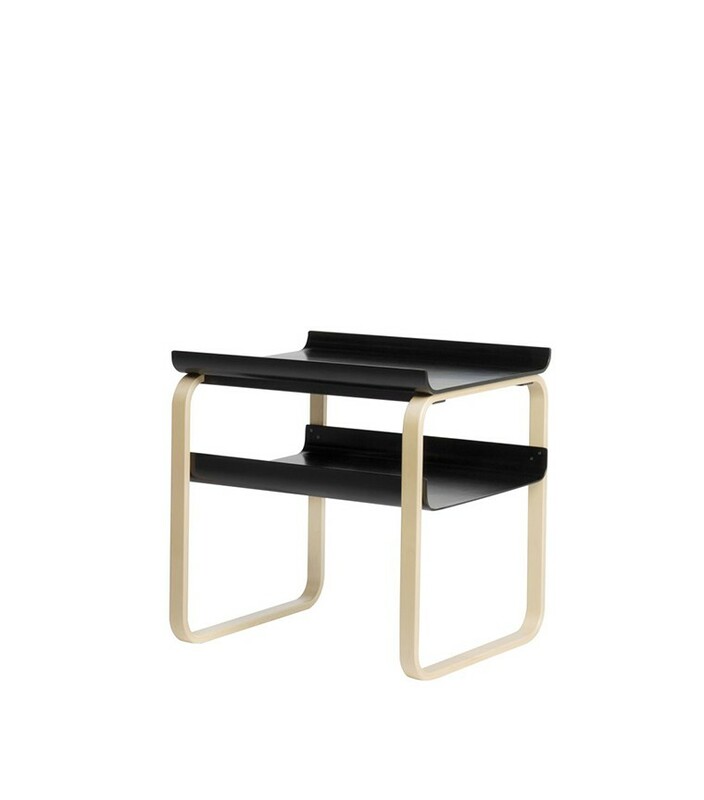 Both top and bottom shelf are composed of pressed birch plywood. 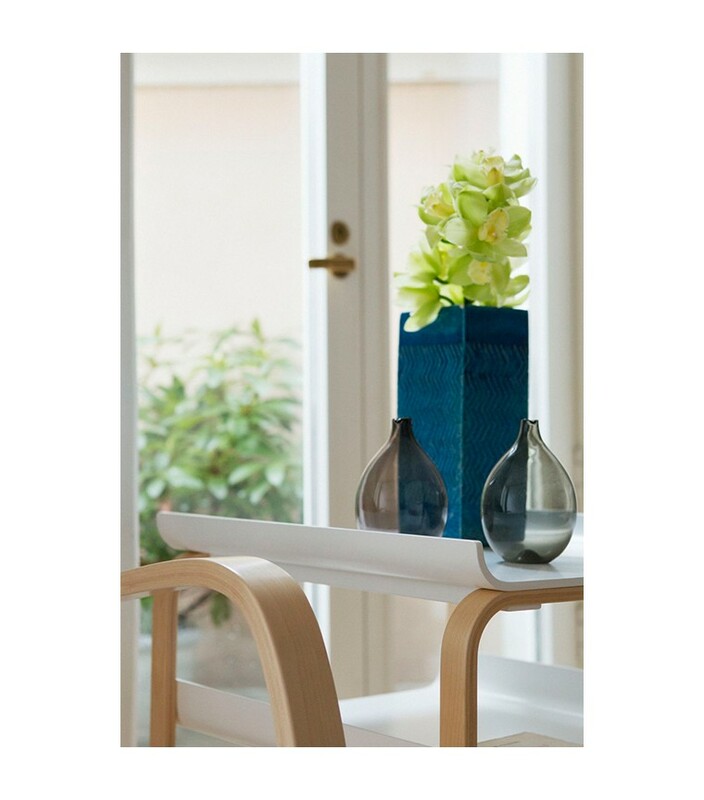 Their upturned edges contribute to the table’s distinctive look while ensuring all items remain in place. 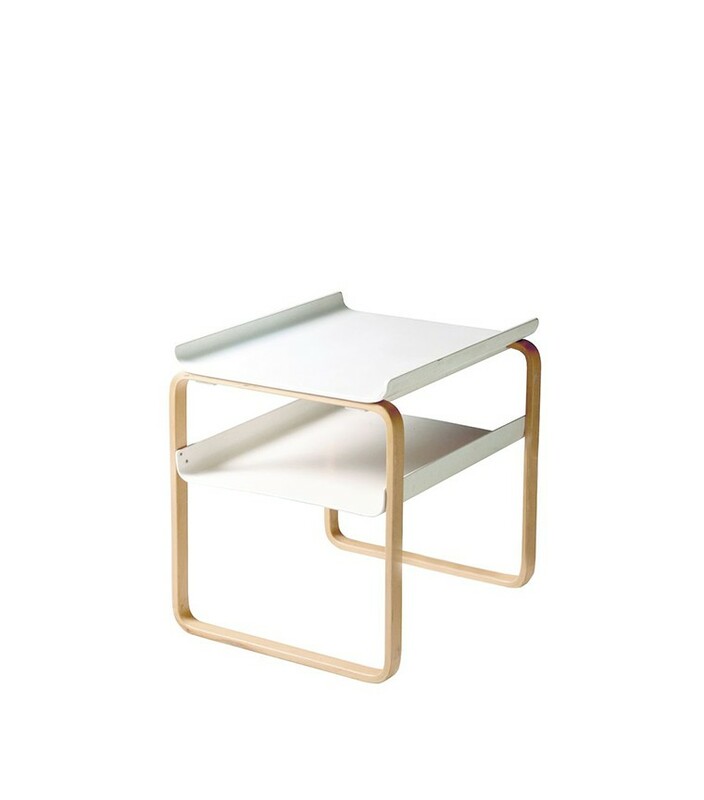 Exceptionally lightweight and durable, Side Table 915 possesses the pleasing, fluid curves that are a signature of designer Alvar Aalto’s work. 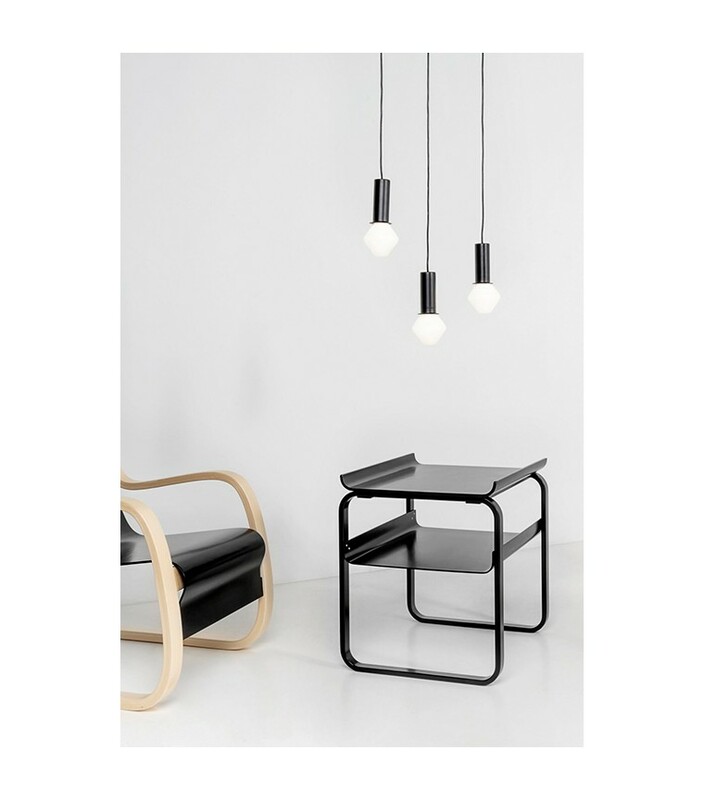 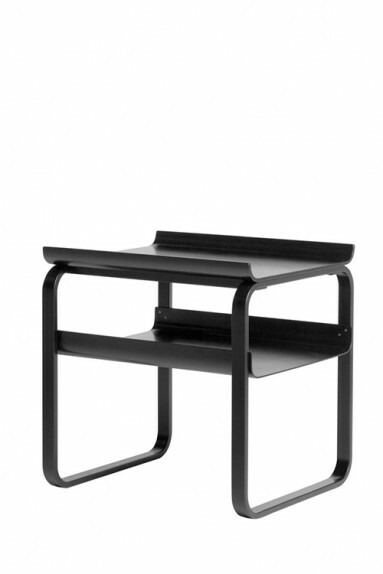 Designed in 1932, Side Table 915 was originally created for the Paimio Sanatorium, Finland.